Calvyn offers a discount of 50% on their first / introductory lesson! I have taught Piano for a number of years on a Part time basis and I am also a Qualified English Language Teacher. I have played the Pipe Organ as well and conducted Church Choirs. Beginners are most welcome and I pride myself in having great patience and understanding to make learning to play the piano enjoyable. 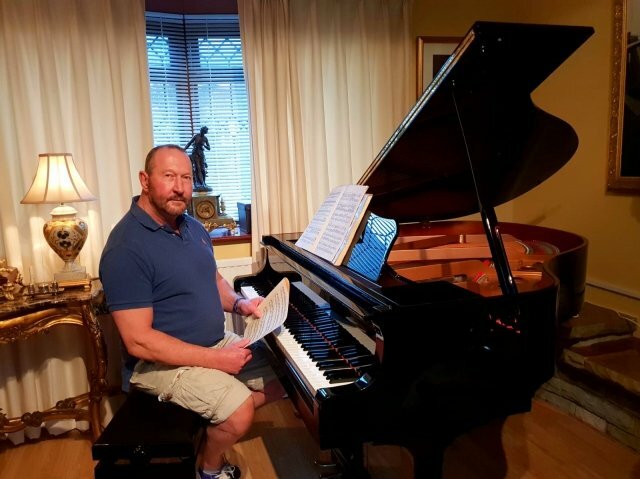 Piano Tuition - 25 years.